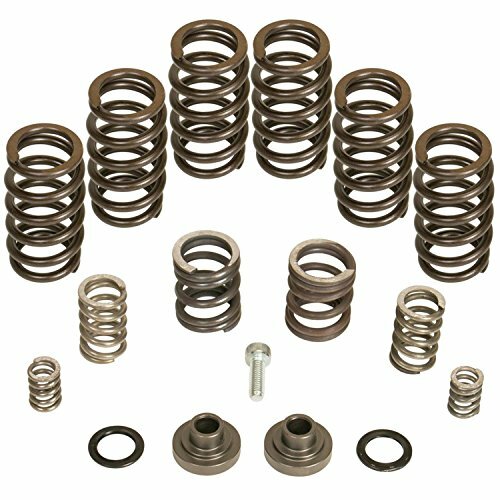 BD Diesel Performance Governor Spring Kits are designed to deliver optimum power and torque. These kits help to increase engine speed and reduce gear shifting. They provide optimum horsepower levels and include all the hardware required facilitating easy installation. It's all about ripping through a desert arroyo or charging across an open field with your Rhino at full tilt. After all, this is why you have a Rhino. To escape the day to day, the pavement and cell phones. It couldn't get much better - but it could get faster. 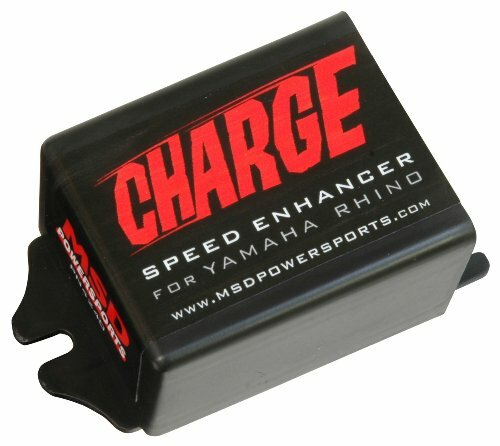 The MSD charge will give your Rhino 10 mph. What's better than that. How about the fact that the charge is a direct plug-in module that'll take less than 10 minutes to install - that's 10 mph in 10 minutes. Now get back to the trails. BDs High RPM Mechanical Governor and Delivery Valve Kits can give you the power and torque you have been looking for. The High RPM Mechanical Governor Kit increases the Cummins engine speed to 3,000 or 4,000 rpm, reducing gear shifting and providing a new high in horsepower levels. The Delivery Valve Kit yields optimum pump output without replacing plungers and barrels. 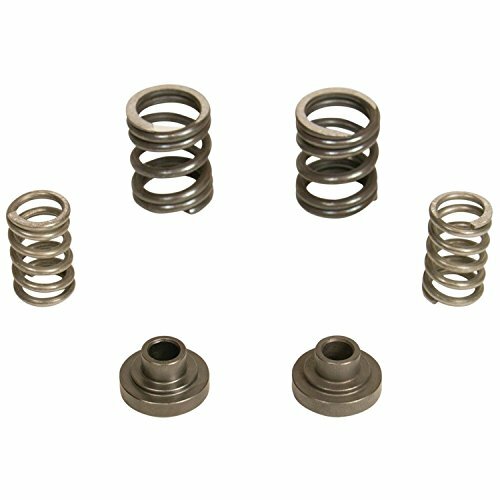 These kits replace key components in the P7100 Bosch pump on 1994-1998 Dodge-Cummins applications and as such are not for a home install! Only a qualified technician with P7100 training should perform this work, or send it to us and we can complete the modifications for you. Tube-style shift light, with innovative AIM swivel mount for precise viewing angles. Features single programmable digital shift point, digital RPM display, compatible with .5-6 pulse ignition signals (1-12 cylinder engines), and single color shift light.